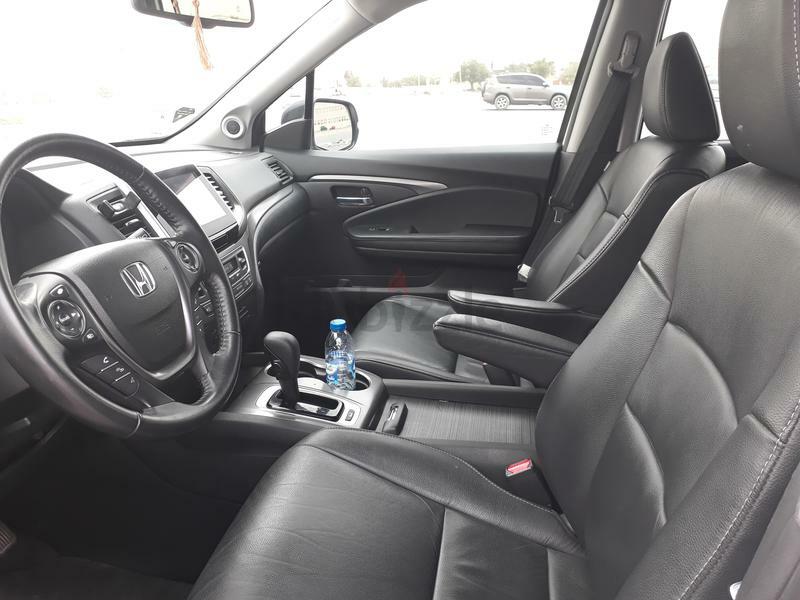 This is the fully redesigned 2016 Honda Pilot and has a more traditional crossover appearance. It's backed up by new improvements that have made this third-generation Pilot a better choice. 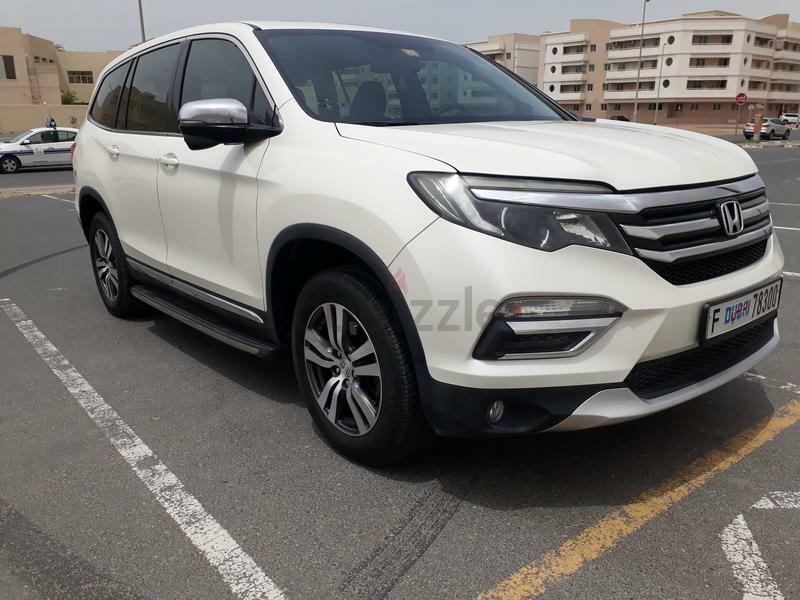 Still under dealership warranty and have been fully serviced at Al Futtaim. It has clocked 108,000 Km and is in awesome condition. Always parked in the shade at office and at home and vehicle is accident free. The 8-seater pilot comes in 3 trims EX and EX-L. 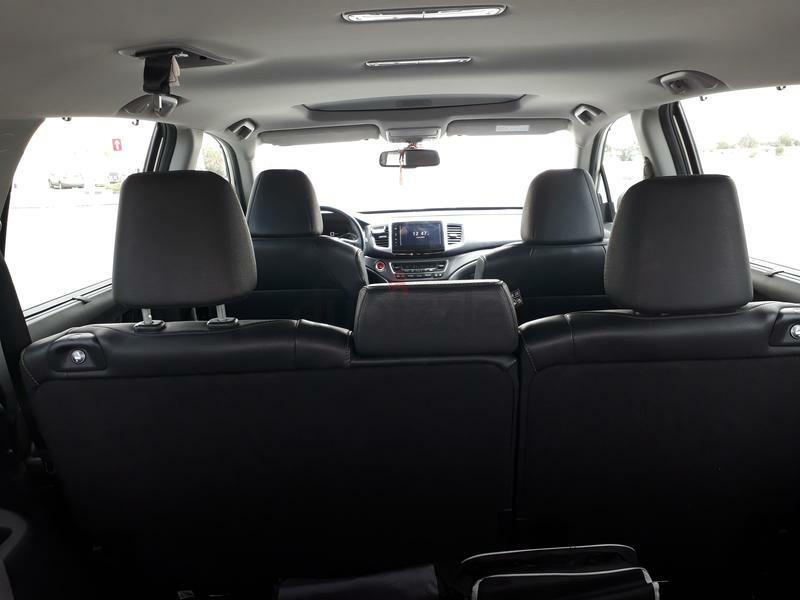 This Pilot is EX-L trim level with AWD capabilities. It is a powered by a 3.5-liter V6 engine, which is very sporty, silent and extremely responsive. 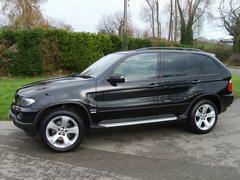 The ride comfort is very good and one of the best vehicles to go on long drives, be it with family or alone. This Pilot for the Fuel price of April hits full tank at a mere 120 AED and gives you around 600+ Km trip, Which when you compare it with other competitors that seat 8 people is pretty good and efficient. 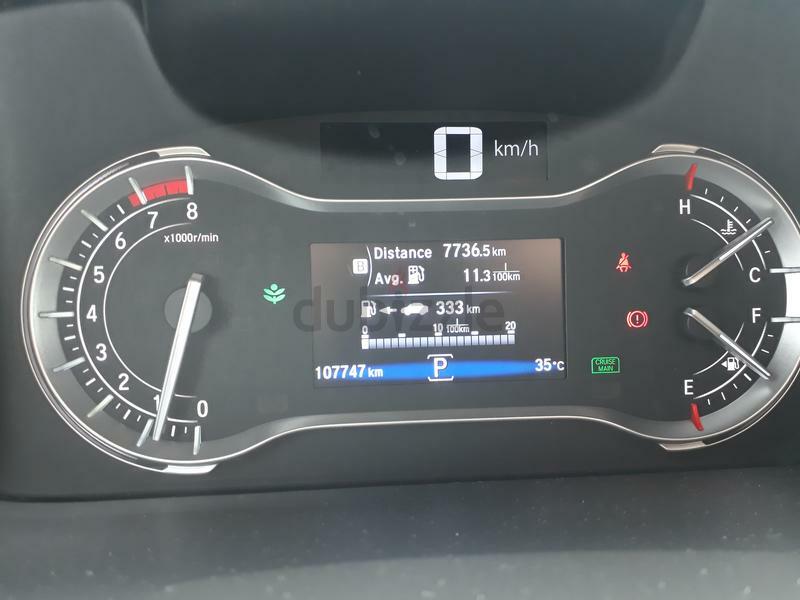 The improvements in this generation include an intelligent traction control system labelled the i-VTM, which allows you to select the terrain such as sand, road, rock, snow etc. 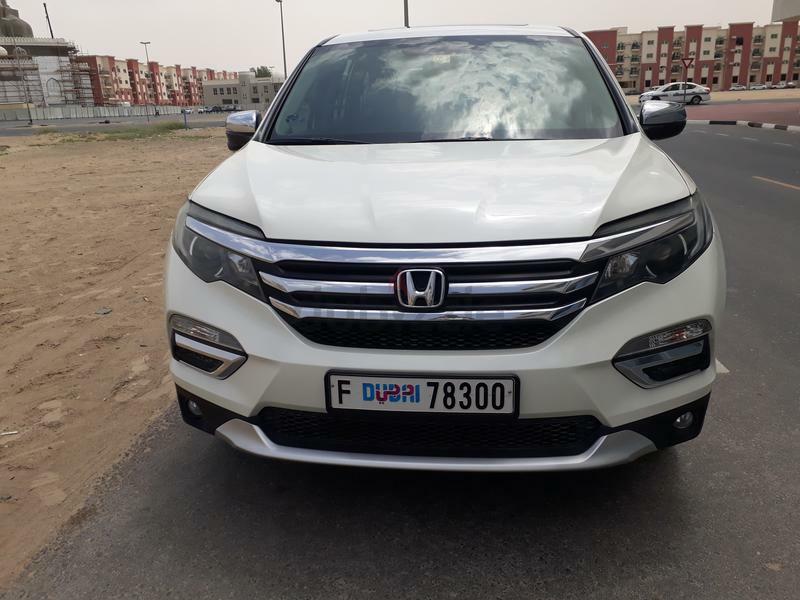 All my services were done at Al Futtaim and an exhaustive test was carried out on the vehicle 6 months ago which turned out to be perfect inside and out. The previous service at 100,000 KM was done at Al Futtaim too. 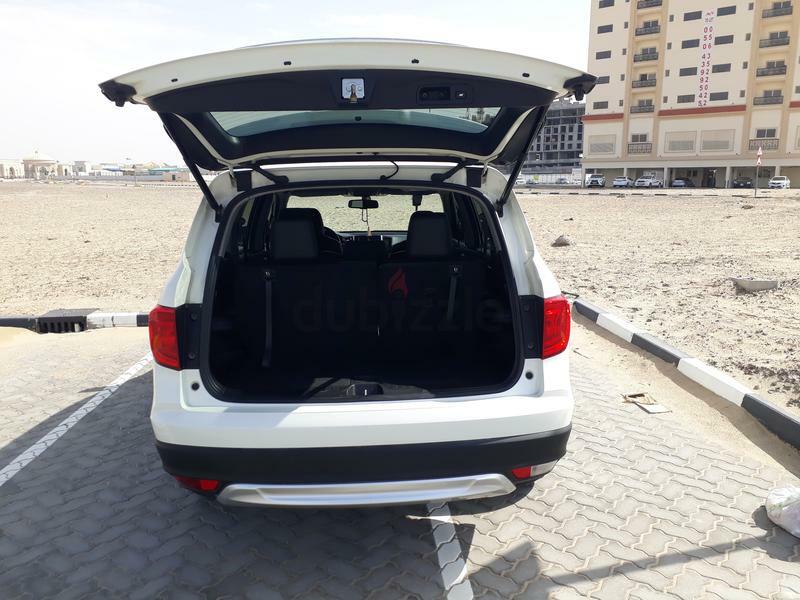 The vehicle is under Al Futtaim Warranty till 2021 (Unlimited Mileage) and can be transferred to the buyer’s name. 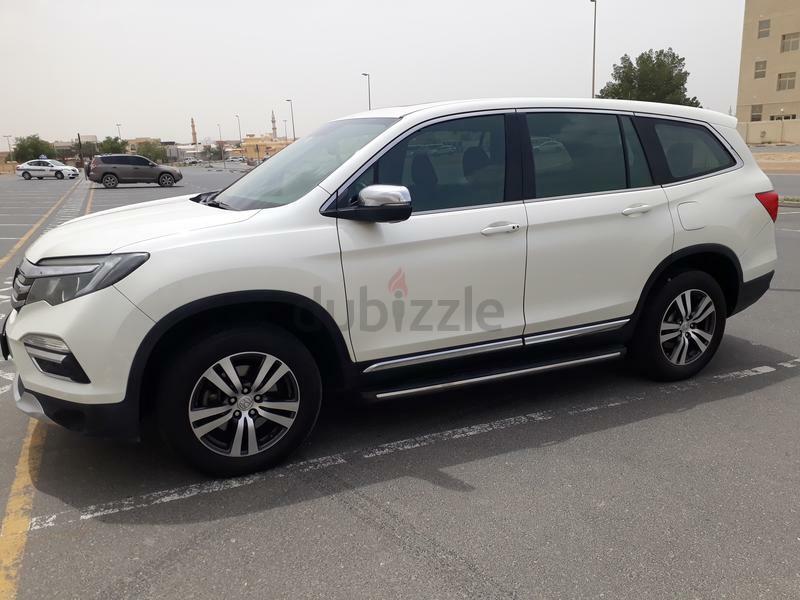 The Pilot is a luxurious, bulky spacious vehicle with plenty of room for kids and your large family. There are infinite numbers of cup holders and spacious storage areas to keep your stuff during your weekend drives. 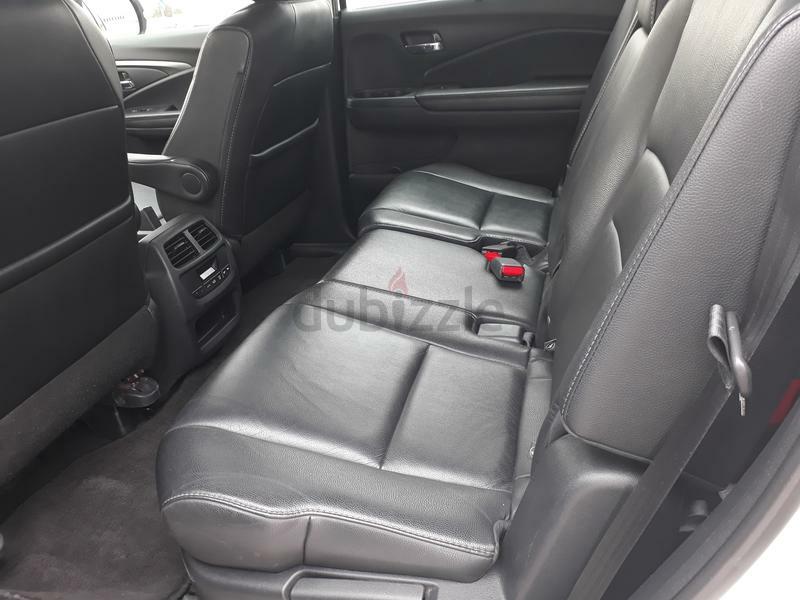 The interior is full of soft touch leather and the seats are comfortable leather seats. The highlight is the back row which can seat 2 Adults easily and comfortably. Cruise Control, Auto Climate Controls, Push to start buttons, rear back up camera, Honda Lane Watch (side camera) are the other features.